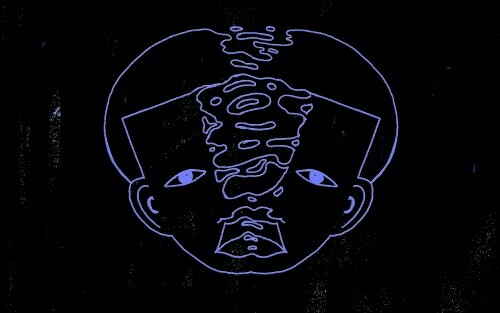 Our oldest pal and newest release Andrew Murray has just released his debut record. 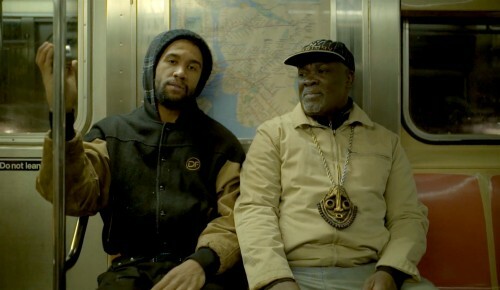 “Oslo-Harlem” is a personal body of music, interspersed with recordings from Murray’s own interviews with his formerly estranged father, Bruno Baya Sompohi. The journey of their first meeting in Harlem meant the foregoing of a traditional paternal relationship. The recognition of their shared artistic spirit provided the impetus behind BAYA. 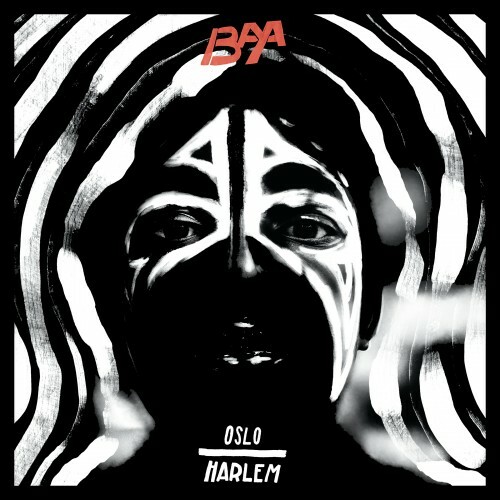 Through “Oslo-Harlem”, BAYA manages to connect the missing dots between an artist and what made him who he is. New single from BAYA. “Give Me That Dive”. The pre-cursor to our Oslo-Harlem LP release. Inspired by Andrew’s father’s artwork; Sompohi Baya. We at OBSCENIC are proud to announce that we’ll be teaming up with BAYA (AKA Andrew Murray, PKA Baardsen) and his Studio/Label; LUFT Recordings. Excited to finally start translating his genius into touchable/listenable artefacts. 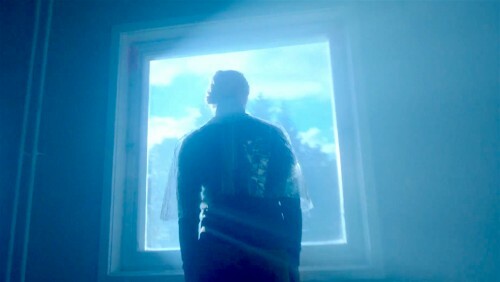 Our new beloved boy, BAYA, has just premiered a music video for another track – “LOON” – from his upcoming record; OSLO-HARLEM. Premiered over at NOTION magazine. OBSCENIC family man, Mikhael Paskalev has released the first single, “WITNESS”, from his new album. 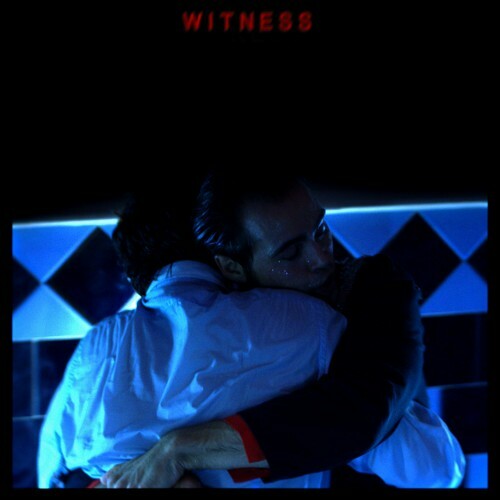 The accompanying short film is directed by Mikhael, Jasper Spanning and OBSCENIC’s Joe Wills (who is producing and mixing the album with Mik). An ode to letting in the fears of heartbreak and failure and riding on the crest of those feelings.